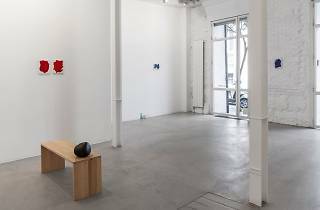 Founded in 2003 by Silvia Ortiz and Inés López-Quesada, this art gallery focuses on exhibiting works by young artists and promoting them. Though it's moved a few times over the years, it's now found a home in the Malasaña neighbourhood. 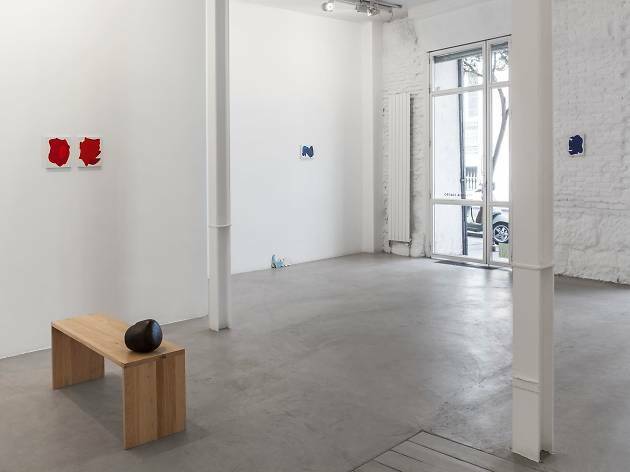 In recent years the gallery has worked to build a bridge between the art scenes in Latin America and Europe, opening a gallery in Guadalajara, Mexico, in 2013.